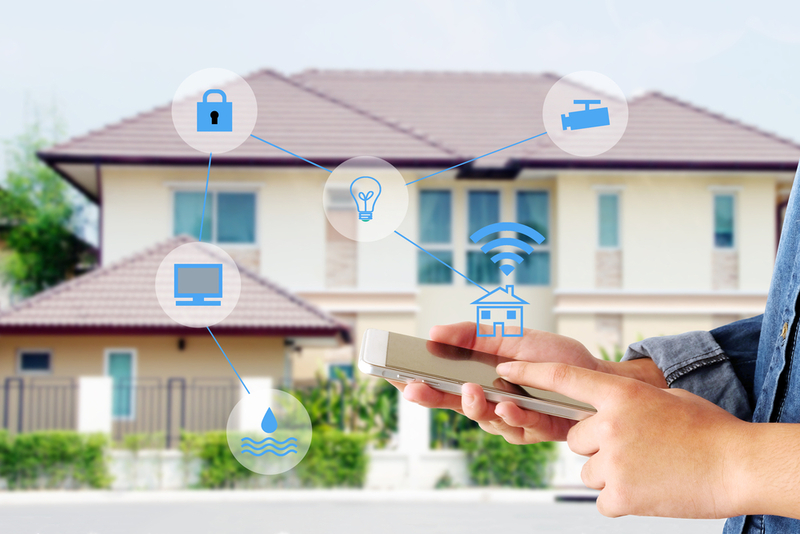 Many people are drawn into the world of smart home technology by cool features like smart lights and smart assistants because they help make life more convenient. But it can also be somewhat intimidating for people to get started when they’re faced with a bevy of technical terms and limitless options. Getting past the jargon and understanding how smart home devices can work together can all add up to a much more convenient lifestyle.